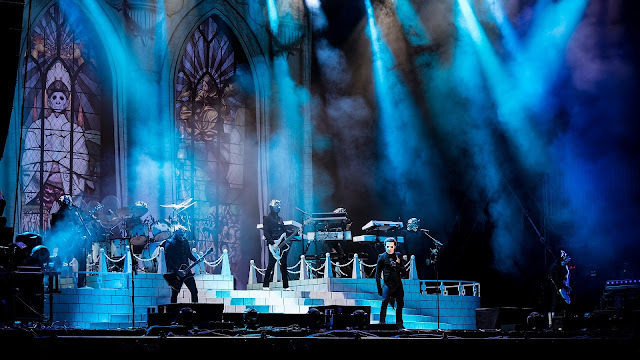 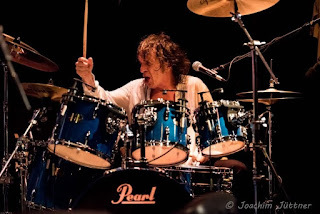 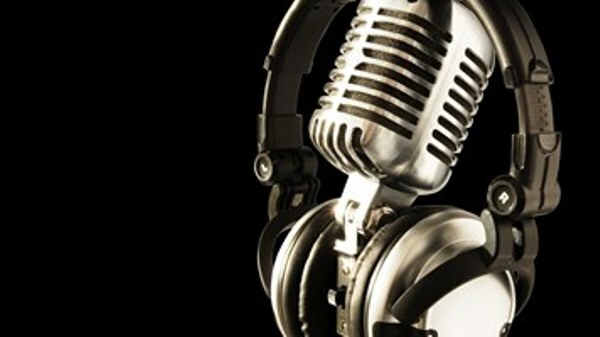 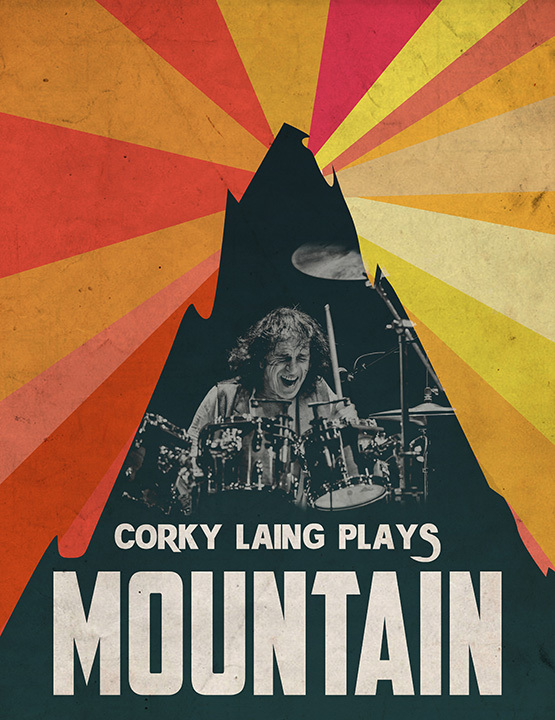 MuzikMan's Reviews And News: Drum Legend Corky Laing Moves Mountain! Spring & Summer 2017 World Tour! 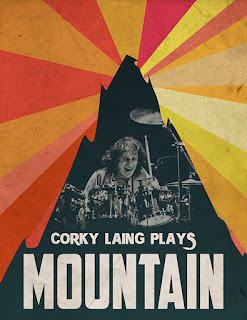 Drum Legend Corky Laing Moves Mountain! 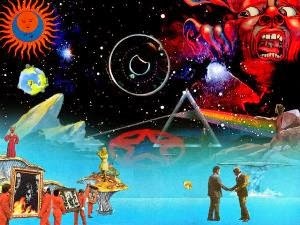 Spring & Summer 2017 World Tour!